Enjoying as much reputation as Nanjing Road, Huaihai Road is another shopping paradise in Shanghai. The road is often put into comparison with Nanjing Road. 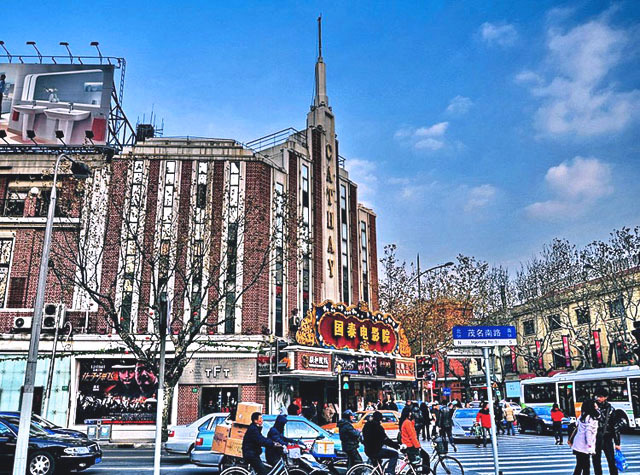 However, most visitors agree that Huaihai Road speak for French-toned delicacy and romance while Nanjing Road welcomes the masses. 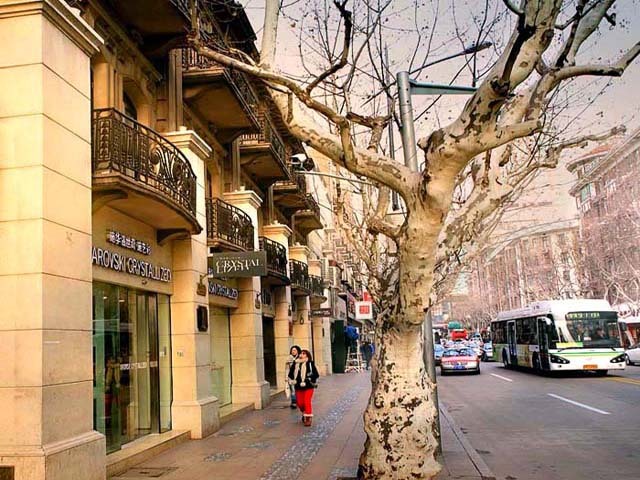 The high street was once the main road of Shanghai French Concession and thus it has been regarded as epitome of elegance since then. The signs of the road are beautiful oriental plants that line the road, sumptuous department stores and shopping malls and European-style old buildings. 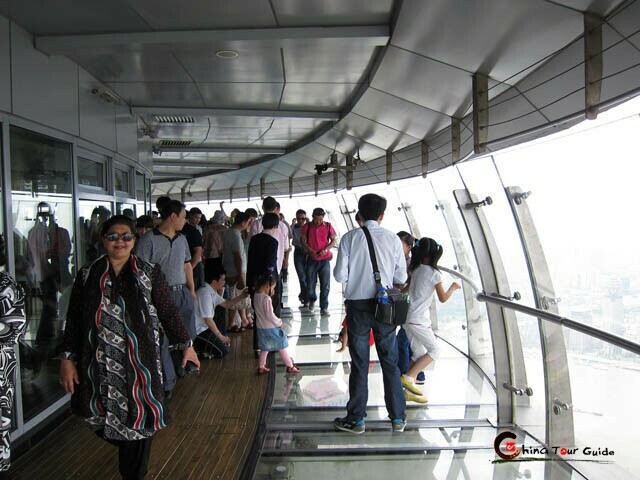 The 6,000-meter-long Huaihai Road features three sections, namely Huaihai Rd. (East), Huaihai Rd. (Middle), Huaihai Rd. (West). Huaihai Rd. 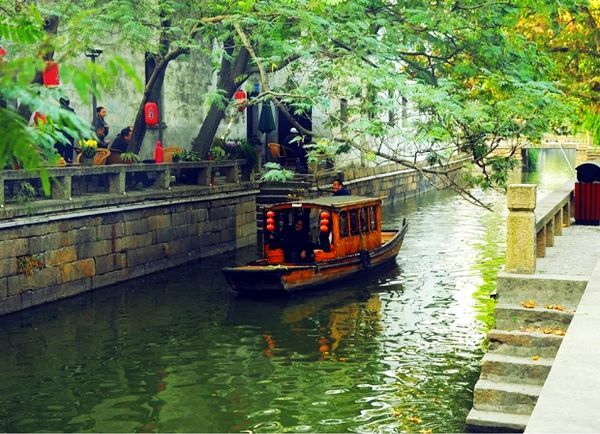 (Middle) takes up a surprising length of 5,500 meters and the essence of it is the Huaihai Rd. (Middle) Business Street. 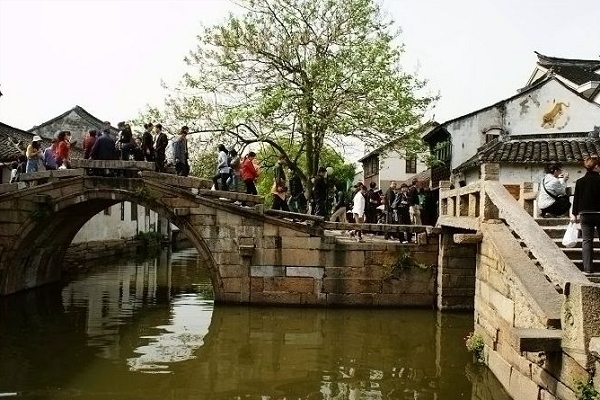 It reaches Shaanxi Rd. (South) to the west and Chongqing Rd. (South) to the east with a total of 2200 meters. 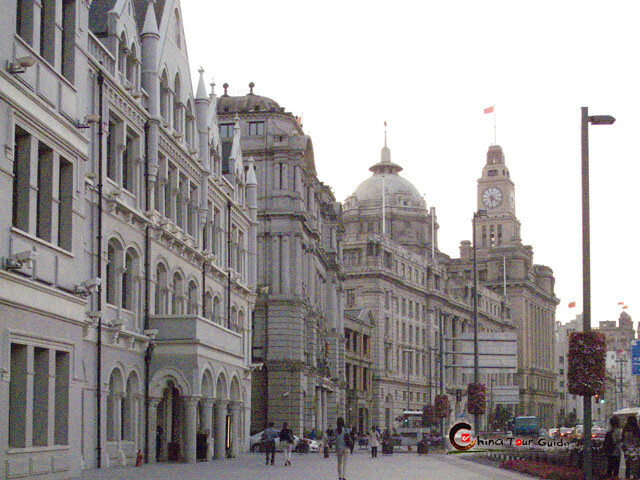 Note: when a Shanghai local speaks of Huaihai Road, he or she is referring to Huaihai Rd. (Middle) Business Street. 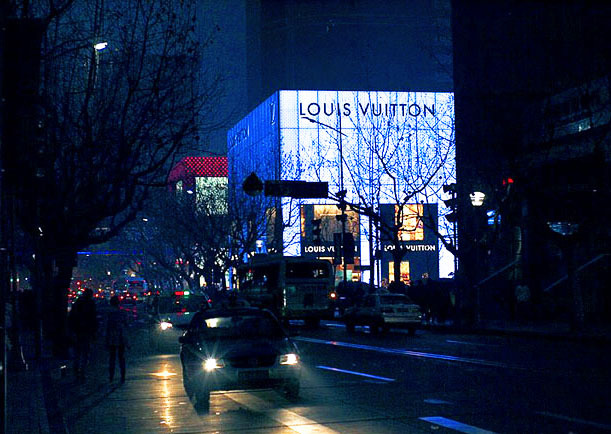 Lofty array of luxurious department stores and hotels help the Huaihai Rd. (Middle) Business Street earn the honor of Oriental Champs Elysees. 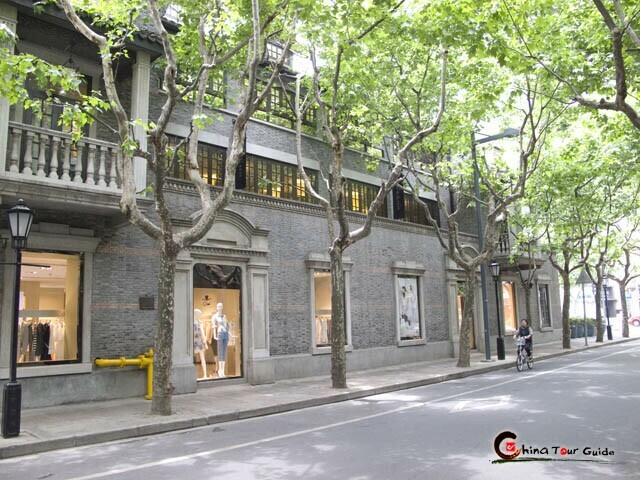 The well-known are Printemps Shanghai, Hermes Flagship Store, Louise Vuitton, Parkson, Shanghai National Speciality Food Store, etc.